AFFORDABLE. PROFESSIONAL. OUTSTANDING. 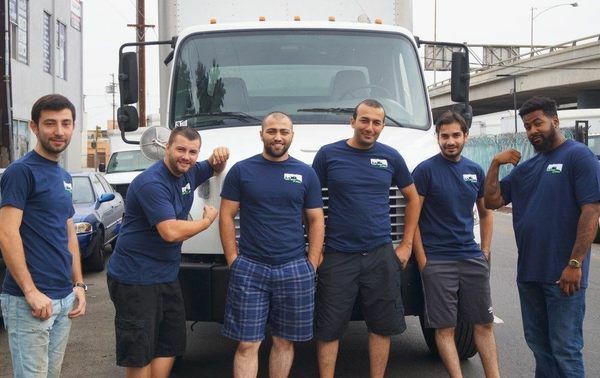 At Cheap Movers Los Angeles, our mission is to make your move stress-free. When we plan your move, we will take everything into account. We have been moving families for over a decade and we recognize the stress that moving puts on you. Cheap Movers Los Angeles maintains its competitive and affordable pricing while simultaneously providing stellar service.